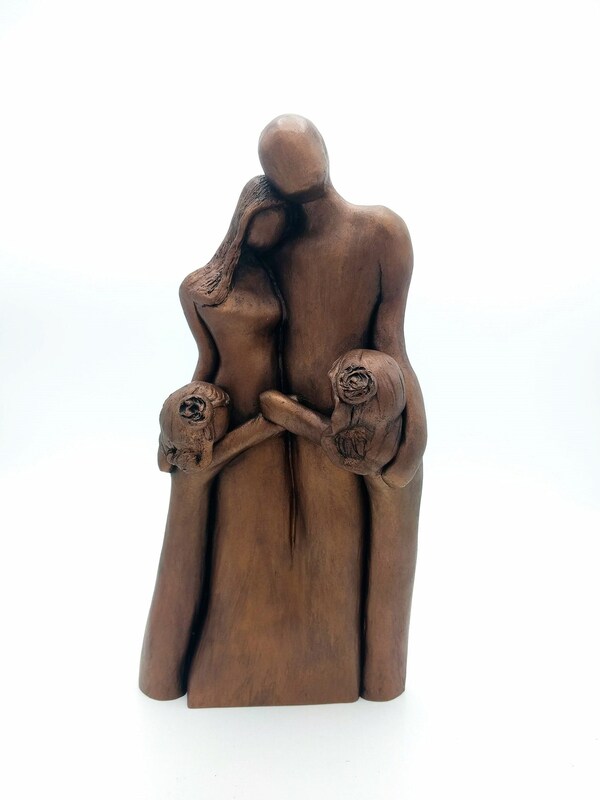 Commemorate your 8th Wedding Anniversary with this Cold-Casted Bronze sculpture of your family of four! The children can be either boys, girls or both. Choose the option that matches your family best! 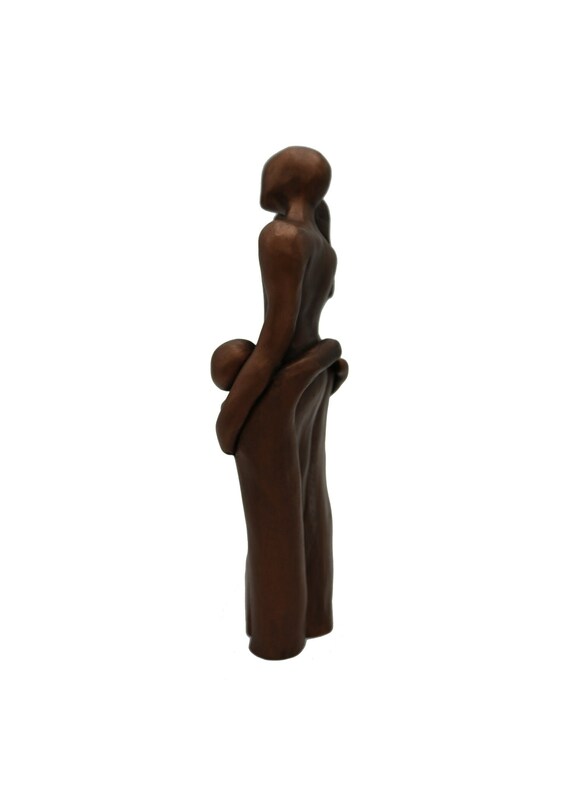 This is a for a family of four sculpture. If your family does not match the sample photo and you would like a custom one created please choose the custom # of children option. 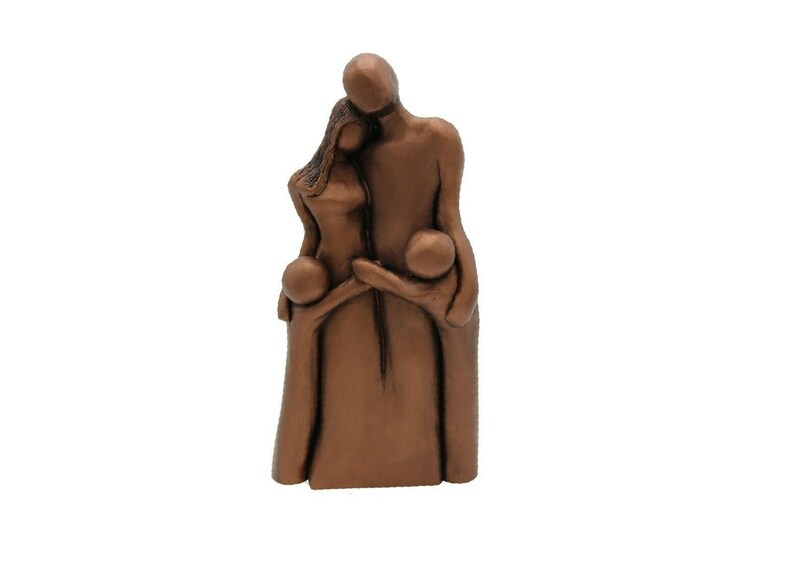 Custom family sculptures require additional time so please contact me before you choose that option to confirm I can meet your expected delivery date. There is a picture in this listing that has a sample of custom text engraved on it. Engraving text is extra and might add to the processing time so please take that into consideration when ordering. 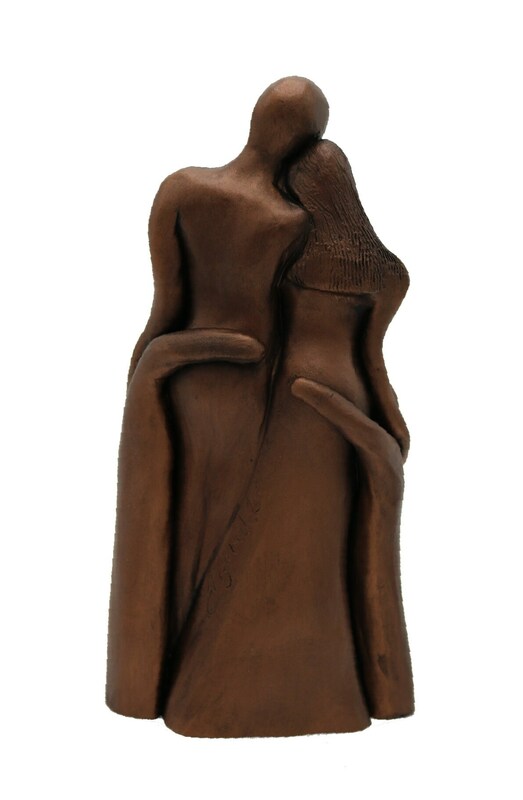 Text can be engraved on the front (as shown in the sample), the back or the bottom of the sculpture. 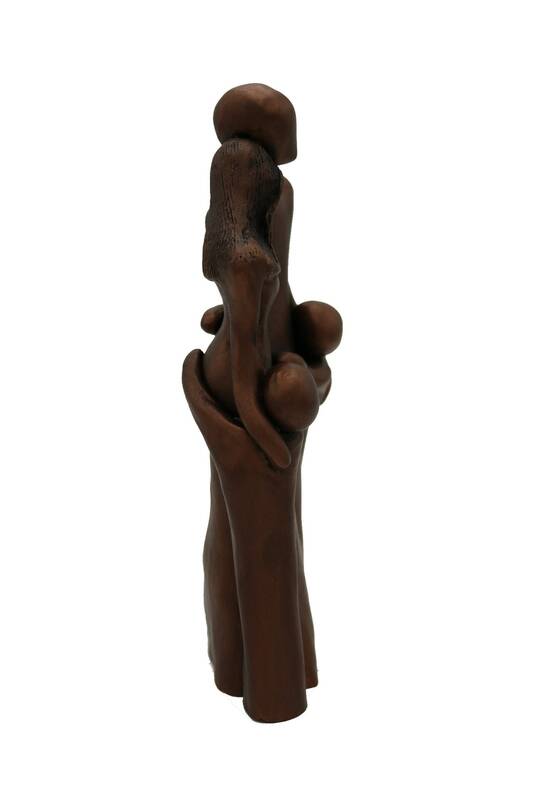 The sculpture is created using a cold-casting technique. "Cold-Casting" is a term used to describe the process of mixing metal powder with a resin to create castings that give the appearance of solid metal. The metal cold-cast process (also known as "bonded bronze") is faster and much less expensive compared with foundry casting of molten metal (lost wax process.) 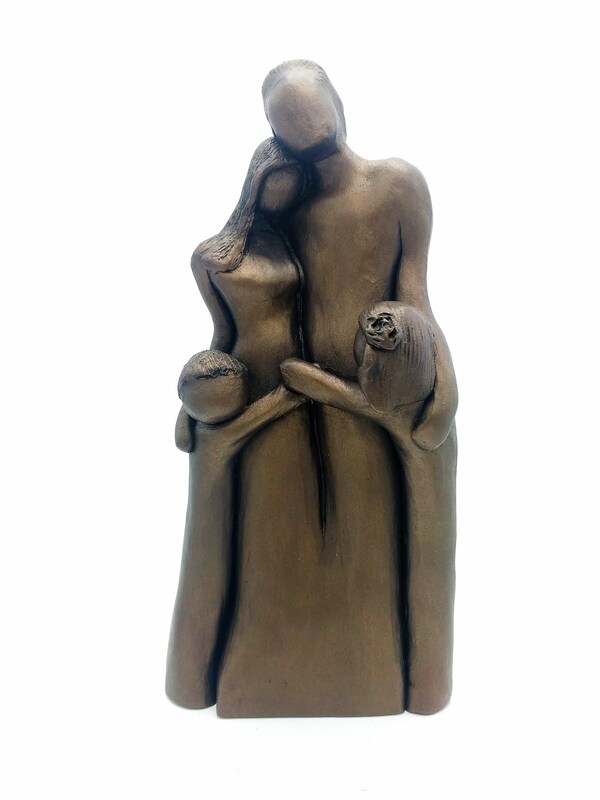 Actual bronze metal is used in the casting and the sculpture is finished with a bronze metal coating and antiqued with a black sculpting wax. Please feel free to ask any questions you have before ordering.